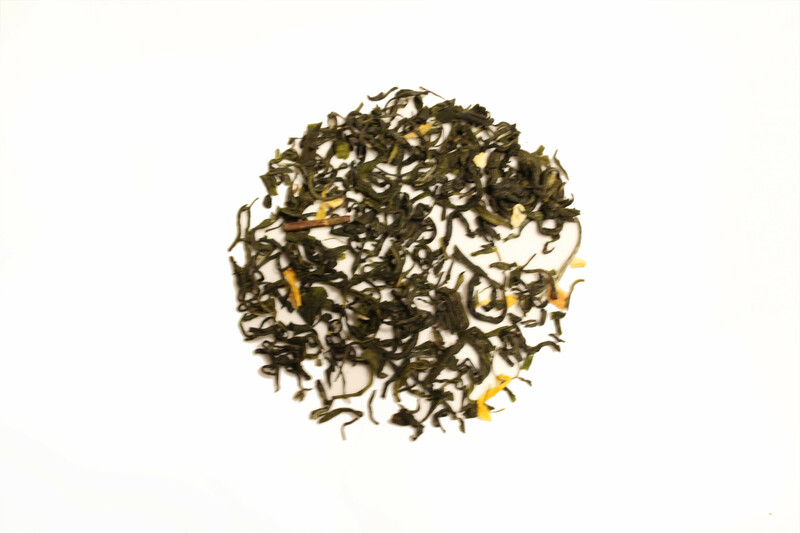 Green Dragon brings the fruit flavor you love during the summer, with the lemon and passion fruit flavors, and combines them with the smooth flavors of green tea that is loved year round. It is a tea that can be served when you need to enjoy a lovely summer night or when you need to be reminded of summer on those cold summer nights. It is great iced or hot. This tea is pretty great. It's not a favorite of mine, but I've enjoyed the bag that I bought. Not sure if I'll repurchase because there's so many more I want to try. Smells delicious and tastes great. I will be buying this for sure. I love this tea. It is nice and light. I like the simple extra flavors added in from the flowers and fruit flavors with the green tea. Perfect for the morning.